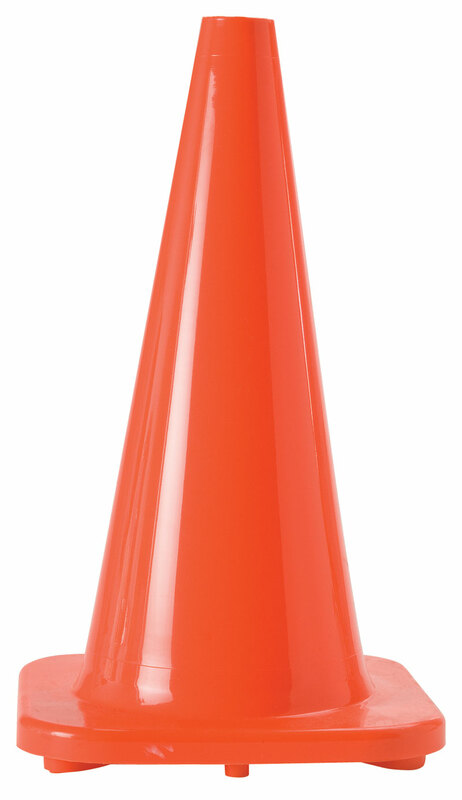 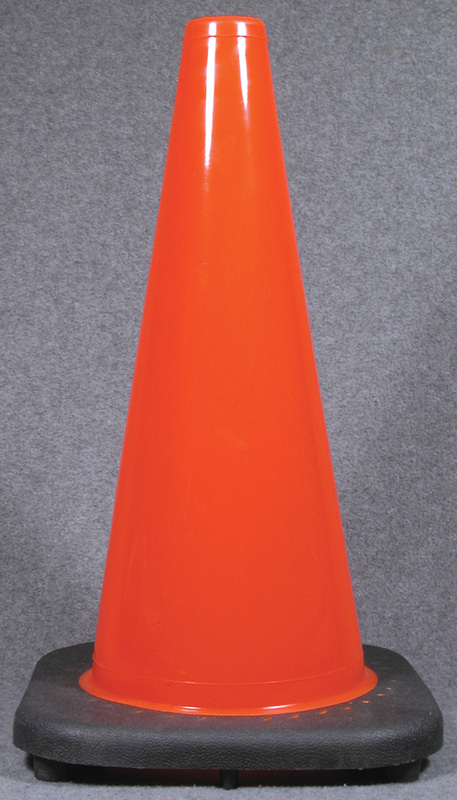 Safety Flag's traffic cones come in a variety of sizes as well as optional reflective collars and cone bars. 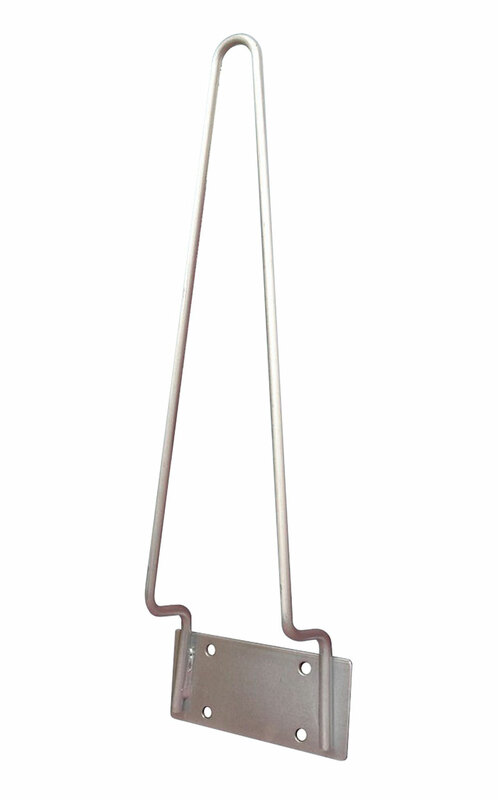 These are often used to create separation or merge lanes during road construction projects. 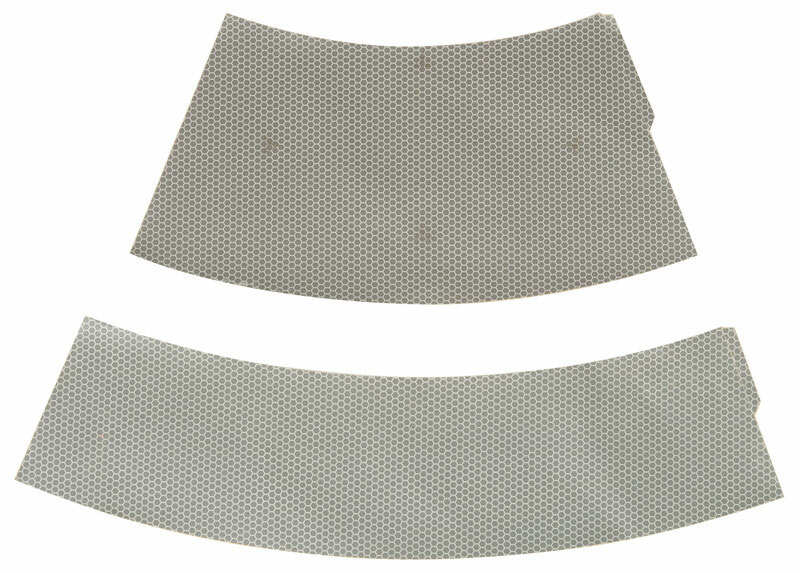 Our reflective collars comply with thenew FHA requirements. 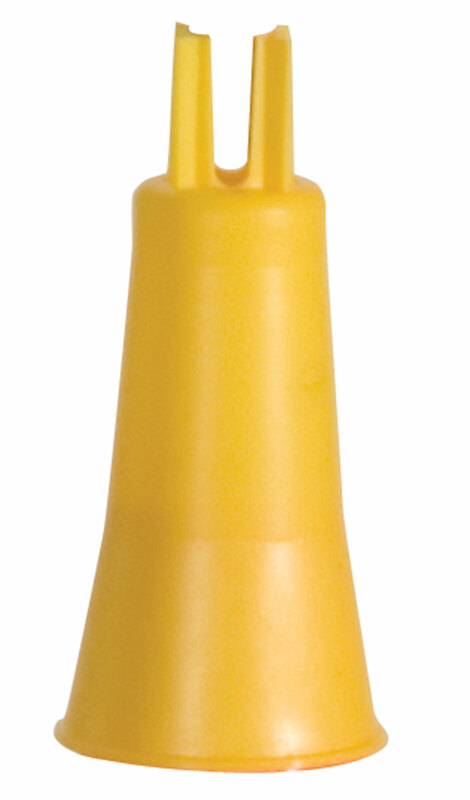 Cone bars expand from 3 feet to 6 feet and are designed for use with utility work.